A woman painting at an easel outside in a garden. Adults with special needs are often limited to what their caregivers do with them. While plenty of home activities are stimulating and helpful for adults with special needs, planning special activities and outings makes life more exciting. Choosing activities for yourself is relatively easy. You can do anything that seems interesting. An adult with special needs often has greater restrictions due to those needs. A person who relies on a wheelchair has physical limitations to consider. Someone who is very low functioning cognitively might not be able to handle certain activities due to complexity or safety issues. Before planning activities, consider the limitations presented by the special needs. Those limitations might not completely exclude an activity, but you might have to get creative. For example, someone in a wheelchair can do active things like explore nature or take a dance class as long as accommodations are made. The person's interests are also important. If the adult can express her interests to you, take those opinions into consideration. Adults with special needs are often told what they're going to do by their caregivers. Hand over some of the planning responsibilities when possible to make the activity more enjoyable and meaningful. 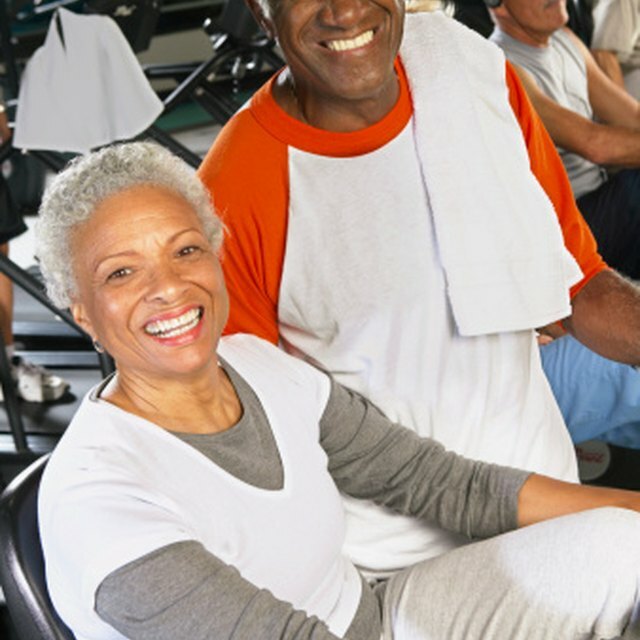 The recommendation of getting at least two hours and 30 minutes of aerobic exercise per week applies to all adults, even those with special needs. You might need to get creative with the type of physical activity you do, but it's important to keep an adult with special needs moving. Many sports and entertainment venues offer special equipment and adaptations for people of varying physical levels. Look for special exercise and sports programs designed for adults with special needs. One example is the Special Olympics, which is designed for athletes ages 8 and up with intellectual disabilities. Special Olympics activities are available year-round. Check with a local office to get started. Art is ideal for adults with disabilities because it is an open-ended activity. There are no real rules for creating artwork. For many people, creating art can be therapeutic. Adults with special needs who can't communicate easily in other ways might find that art is an ideal way to express themselves. Gathering lots of art supplies at home is an easy way to get started. 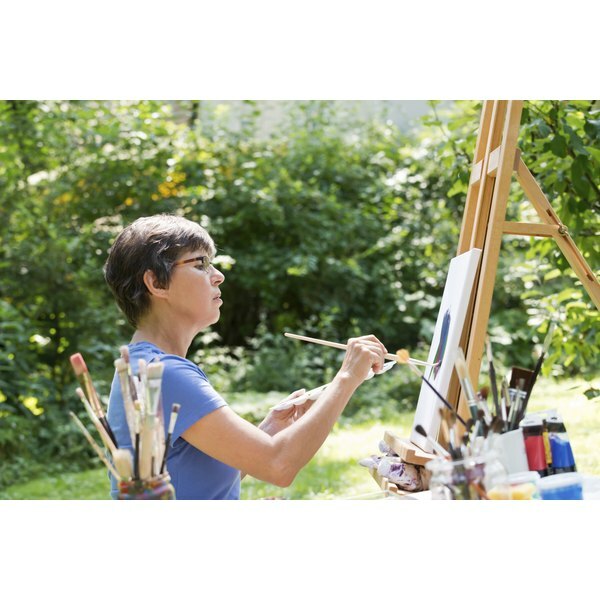 Add a socialization element to creativity by signing up the individual for an art class at a local community center, art studio or art museum. Another option is choosing a special art studio designed for adults with special needs. Some of those studios even help adults with disabilities sell their artwork, which can provide an income source when a traditional job isn't an option. Activities that involve going out into the community give adults with special needs a chance to socialize and interact with people they might not otherwise meet. The activities can help develop skills and teach the adult about how things work. Examples of places to visit include museums, art galleries, sporting events, concerts, dance recitals, community gardens and movie theaters. An adult with disabilities might receive services from a nonprofit organization, but that doesn't mean she can't volunteer for an organization too. Volunteering gives the adult a sense of purpose and can teach her new skills that she can use herself. She might find a new interest or discover a talent she didn't know she had. The type of volunteering depends largely on the person's abilities and limitations. Choose something that is interesting to her and within her physical and cognitive abilities to do.